Canon David Parrott BA LLM is our Honorary Company Chaplain and is available to members in need of his counsel. 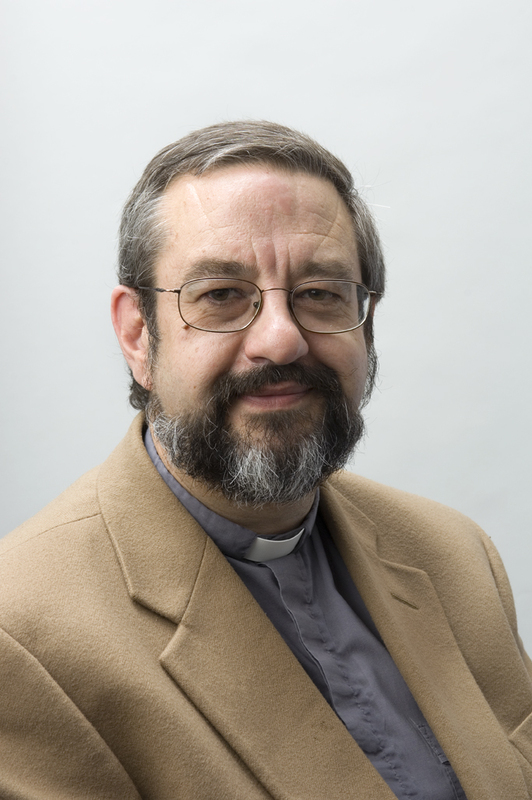 He worked for 25 years in Chelmsford Diocese before moving to St. Lawrence Jewry in 2009. He has a wide ministerial background, and special interest in ministerial formation, preaching and church law. He is the author of ‘Your Church and the Law’ (Canterbury Press, 2008), and is the Education Adviser for the Ecclesiastical Law Society. He’s married to Sue and has two adult sons. St. Lawrence Jewry is the official Church of the Lord Mayor of London and the City of London Corporation, and stands in the Yard of the Guildhall. It has been on site for around 900 years, but was rebuilt by Sir Christopher Wren after the Great Fire of 1666. After extensive damage in the Second World War, it was rebuilt again. Canon David Parrott can be contacted at the Church (address below), or by calling 0207 600 9478. The church is open from 8am to 6pm, Monday to Friday.